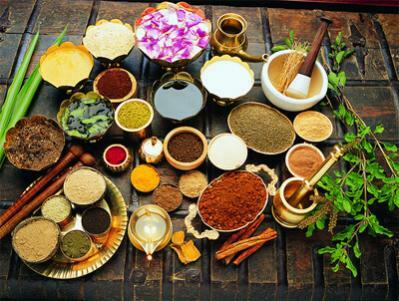 Ayurveda is not merely a treatment path, but it is a science for a good and healthy lifestyle. The two important aims of Ayurveda are prevention from the diseases in healthy individuals and treatment of the diseased. The first aim is given prime importance so that every individual can aim for a healthy and disease free, long life. In our body, destruction and construction go hand in hand. But in Old age, the destruction overpowers the construction and the cellular functions of the body start deteriorating. According to Ayurveda, the structural and functional destruction in the cells of the body leads to vitiation of vata dosha which is predominantly evidenced in old age. That is why vata predominant disorders are profound in old age. In the quest for longevity of life, the first important aspect of Ayurveda is Rasayana Therapy. Rasayanas act as anti-oxidants and prevent the formation of free radicals thus preventing the cellular destruction. Sharangdhara has described the loss of several assets of body like colour, intellect, skin, eye sight, sexual power, etc., step by step at different decades of age. For the prevention and compensation of this loss different rasayanas are advised at these ages. These rasayanas act at the level of cells, agni (metabolism) and the strotasa (channels) and help in rejuvination of the body. 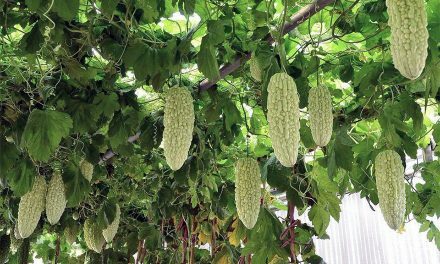 Many rasayanas are advised in old age like Amla, Haritaki, Brahmi, Giloy, Shatavari etc. Osteoarthritis (Joint Disorder) – It is a vata predominant disorder leading to pain and swelling in the joints and patient is unable to move the joint. In old age calcium level in bones is also reduced making the bones brittle and thus worsening the condition. For prevention of osteoarthritis, certain joint supportive medicines can be taken like Shallaki (Boswellia serrata), Ashwagandha (Withania somnifera) and certain calcium containing products like praval pisti, mukta bhasma, kapardika bhasma, kukkutandtvak bhasma, etc. Besides these certain Yogic asanas are also helpful in the prevention and improvement of joint disorders. Dhanurasana, Markatasana, Pawanmuktasana, etc., are helpful in preventing Lumbar Spondylosis. Benign Prostatic Hypertrophy – Enlargement of prostate is a common age related problem in males leading to increase frequency of micturition. This can be treated by the use of Kanchnar guggulu 2 tablets twice daily with Chandraprabha vati 1 tablet thrice in a day. 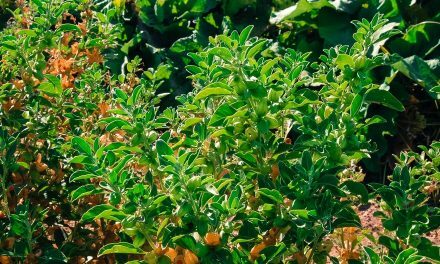 Alzheimer’s Disease – Age related degenerative disorder of the brain can be prevented by the regular use of rasayanas such as Ashwagandha. Studies have suggested that Ashwagandha prevents demyelination of nerves thus preventing Alzheimer’s. Memory Loss – Degeneration in brain matter leads to decreased memory in Old age. This can be prevented and further improved by regular use of medhya rasayanas, viz. Shankhpuspi churna, Brahmi churna, Brahm rasayan, Smriti sagar ras, Saraswatarishta, etc. Regular use of Pranayama and Dhyana also improves memory. Diminution of Vision – Regular use of Saptamrit lauha with Triphala Ghrita and milk is very helpful in vision loss. Further Trataka Kriya is helpful in improving vision. Also regular use of Pranayama and Gyana mudra helps in improving vision. Insomnia – Due to vitiation of vata dosha, sleep disorders prevail in old age. Ashwagandha churna, Ashwagandharishta, Sarpagandha Churna, Jatamansi Churna, Tagara churna are all helpful in improving the sleep status. Other than oral medications, Shirodhara can be a useful remedy for insomnia. It relieves the stress and improves the sleep and memory related disorders. Besides these, several other disorders prevail in Old age such as hearing loss, constipation, loss of appetite, etc. These can be prevented by improving the daily routine, diet and regular walk and exercise. Regular practice of Asanas and Pranayama improves the oxygenation of cells thus reducing its destruction. So the use of Ayurveda and Yoga regularly can be a milestone in the rejenuvation of mind, body and soul in Old age.